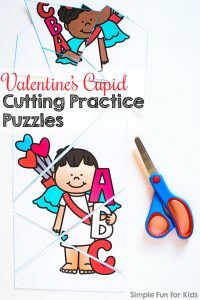 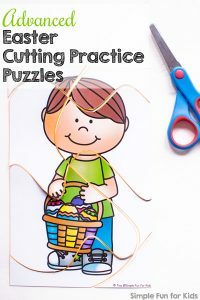 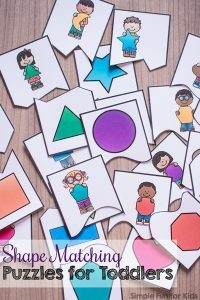 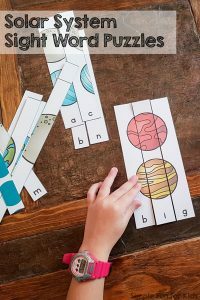 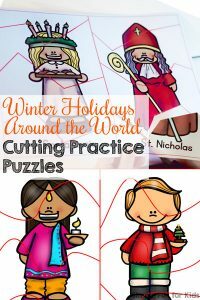 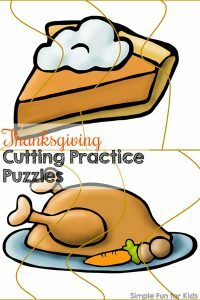 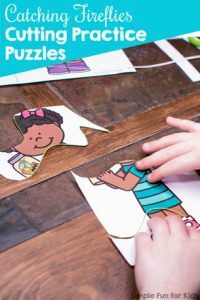 Puzzles are a great way to learn many different learning objectives! 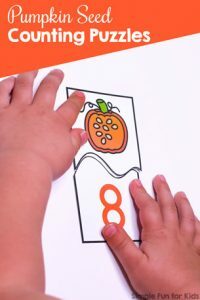 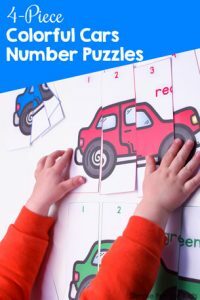 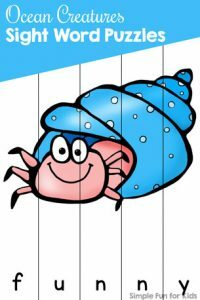 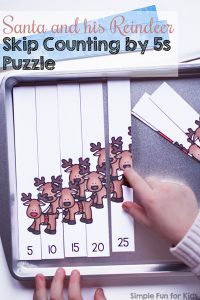 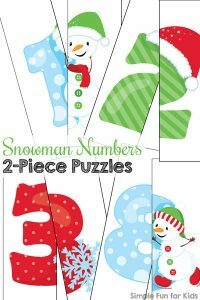 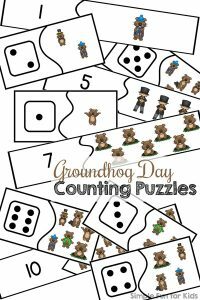 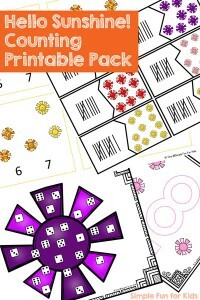 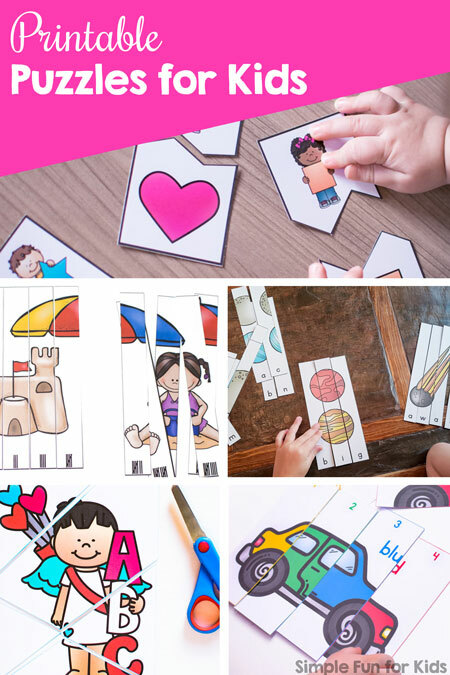 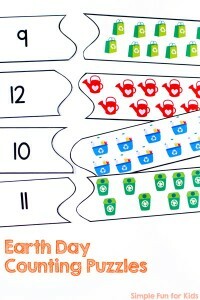 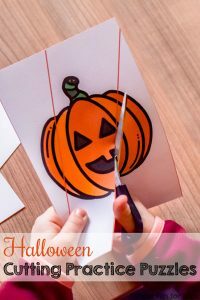 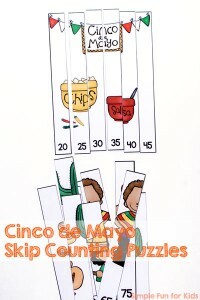 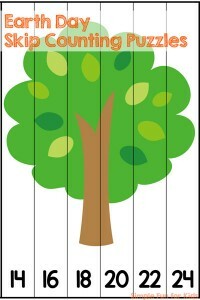 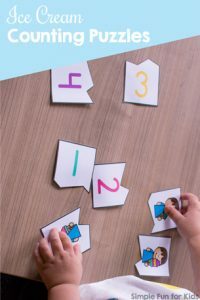 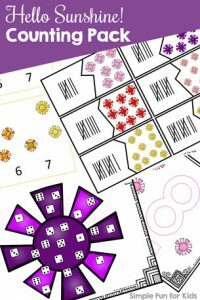 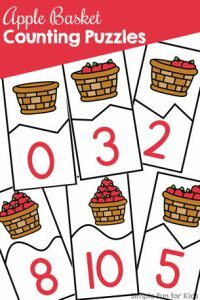 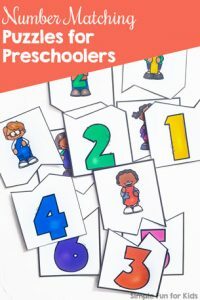 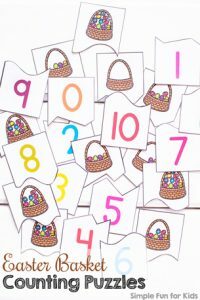 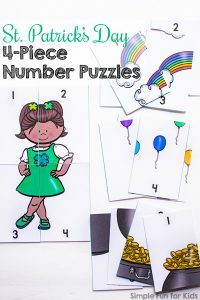 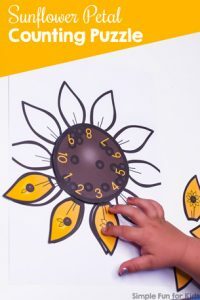 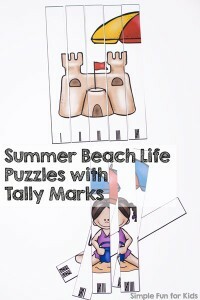 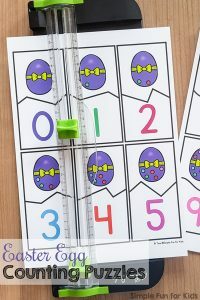 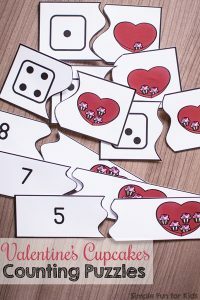 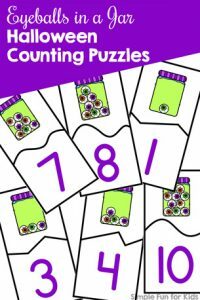 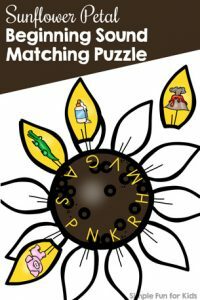 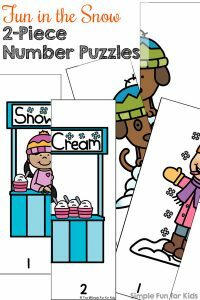 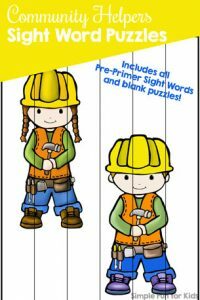 My Printable Puzzles for Kids include counting puzzles, color matching, numbers, skip counting, sight words, and tally marks. 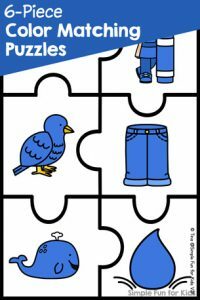 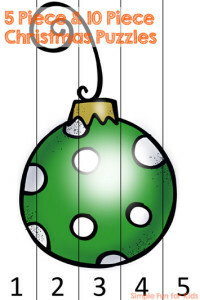 Check out all of the puzzles below. 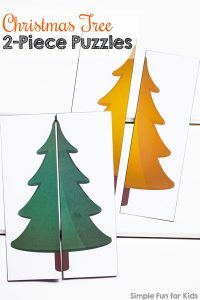 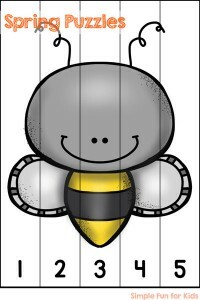 To keep up to date with all new posts, subscribe to my twice-weekly newsletter that includes links to new and recommended posts, news from my house, special subscriber discounts, products, and more. 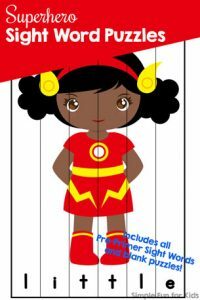 Or become a VIP member today!